Looking for fun things to do this weekend? Well look no further than Renfrewshire! There’s lots of exciting things to enjoy in the area over the next few days, with great activities for all the family – including film screenings, football, live music and more! Take a closer look at what’s on this weekend with the Paisley.is team. St Mirren take on Celtic in this Scottish Premiership encounter on Friday evening. New manager Oran Kearney will take charge of his first match against the reigning Scottish champions at the Simple Digital Arena in what’s sure to be an intriguing contest. Check the St Mirren club website for ticket availability. 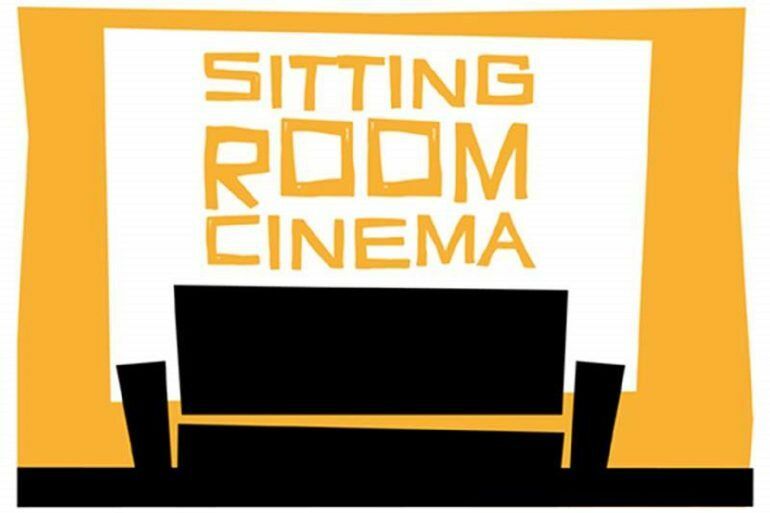 Paisley Camcorder Club is celebrating its 10th anniversary and is working with local filmmaker Kevin Cameron to present Sitting Room Cinema. The event at Paisley Arts Centre will showcase a compilation of rarely seen footage, painting an intimate and profound portrait of Renfrewshire and its people. Don’t miss the screening from 7pm. 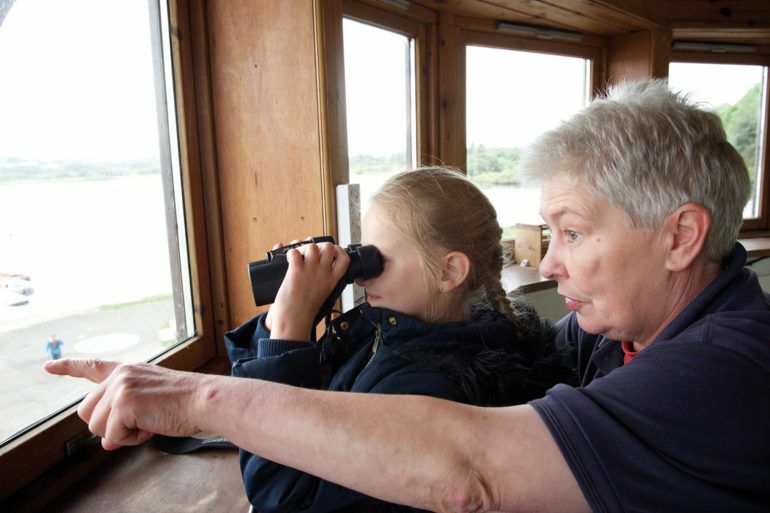 Join the team at RSPB Lochwinnoch for a fantastic workshop introducing beginners to the fascinating hobby of birdwatching. Learn more about common garden birds and pick up tips and advice on wildlife watching techniques. Then, take a trip out onto the beautiful reserve and explore the wonderful range of wildlife. Binoculars are available to hire – and make sure you top off your visit with a hot drink and some cake at the reserve shop. Some of Scotland’s finest young folk musicians will be visiting their home areas after releasing their brilliant album at Celtic Connections Festival earlier this year. 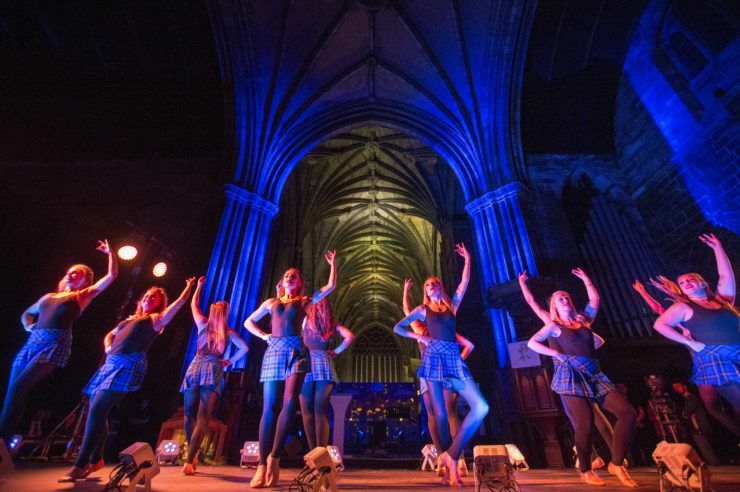 The current TMSA Young Trad Tour group includes Paisley’s own Grant McFarlane on the accordion, and will be treating the Paisley Arts Centre audience to a mix of new compositions and traditional favourites. The group will be joined on the night for a few tunes by some of the young musicians from Feis Phaislig. 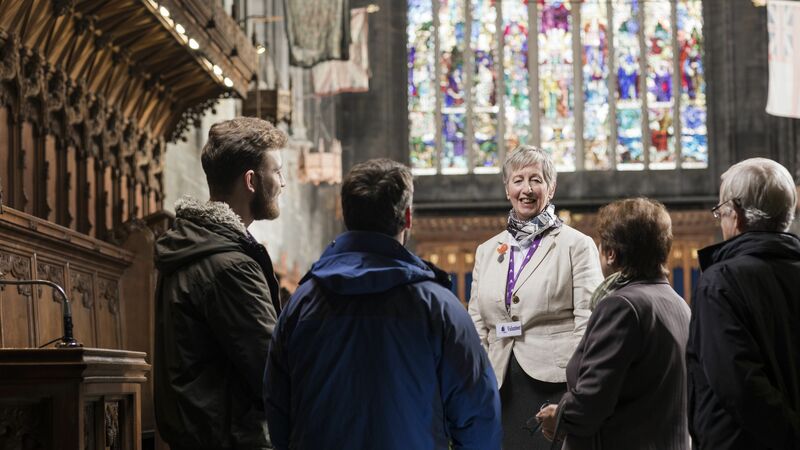 Paisley has over its history played a national role in the development of Scotland's textile industry, and so a vital part in the country's wider heritage, not yet fully recognised.